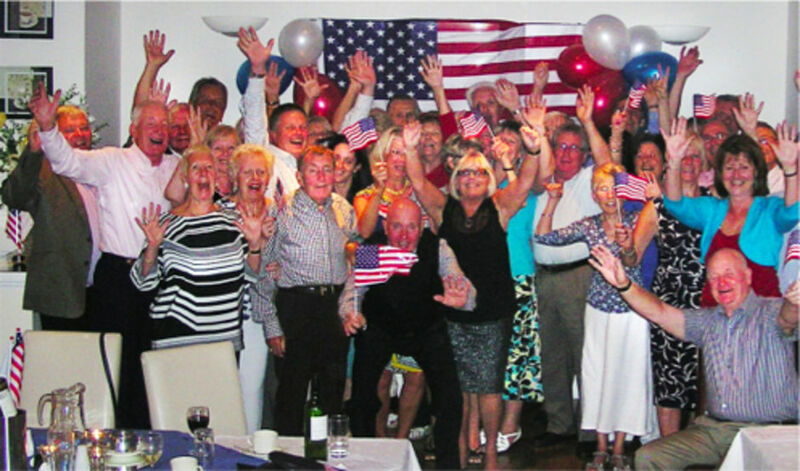 Romford Golf Club has ideal facilities for most occasions including a large, modern dining room and spacious lounge which acts as a function area when needed. 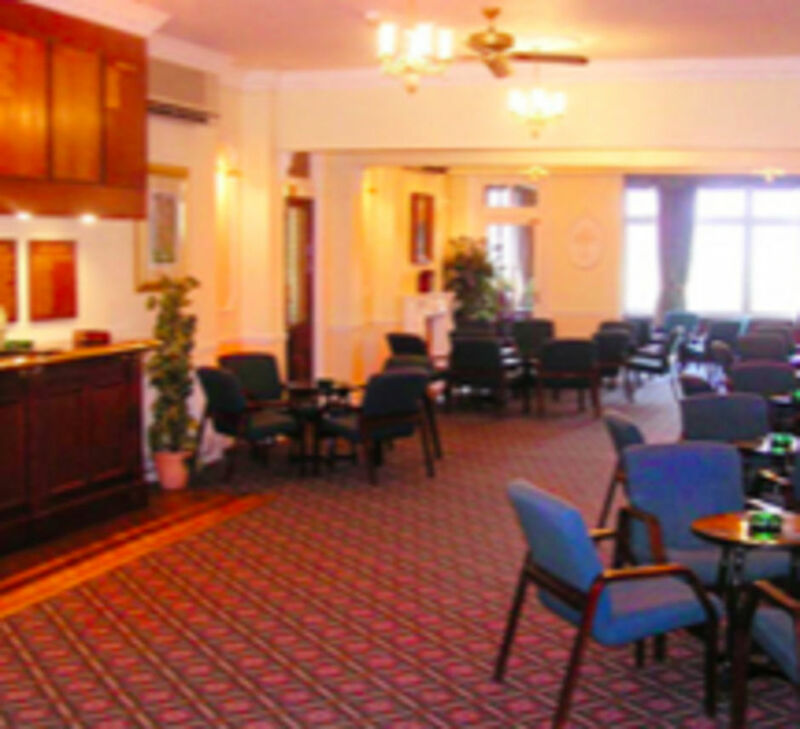 The whole Club provides a perfect setting for occasions such as Corporate Days, Society Days, internal club events and Pro-Ams. A comfortable setting looking out over the course which will add that special ingredient, with an experienced staff on hand to supervise and make sure all runs smoothly. Or you might just want to relax with a glass of Champagne and watch TV in the lounge or Casual Bar.